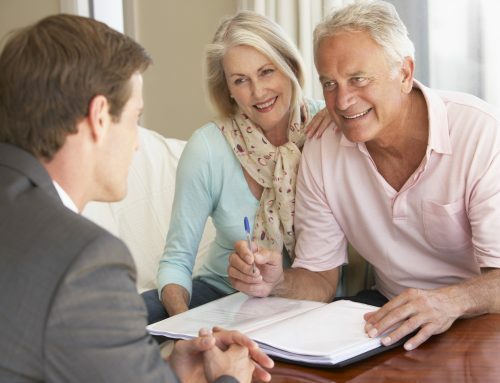 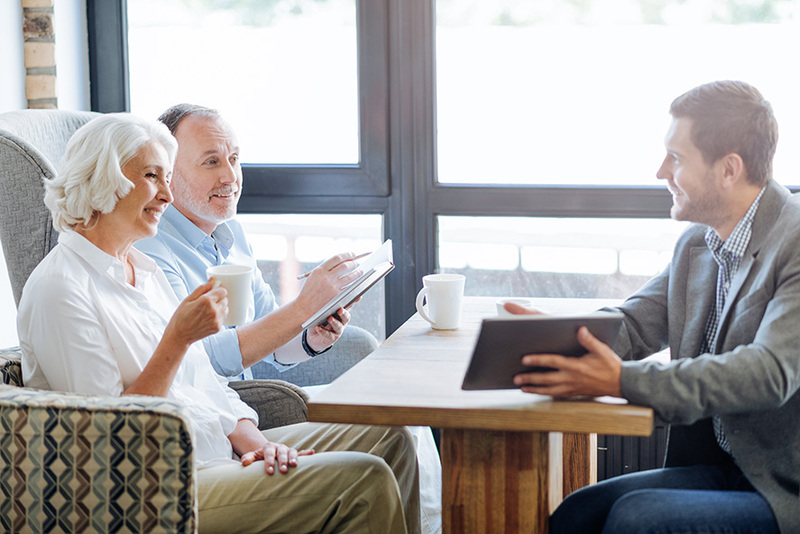 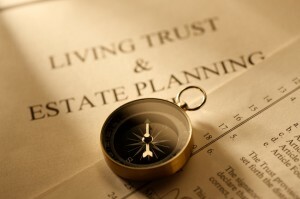 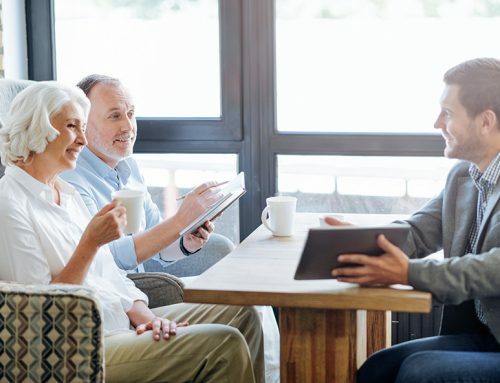 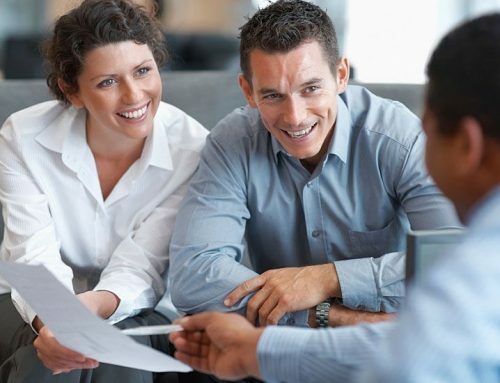 Searching for a Estate Planning Attorney in the San Diego area? 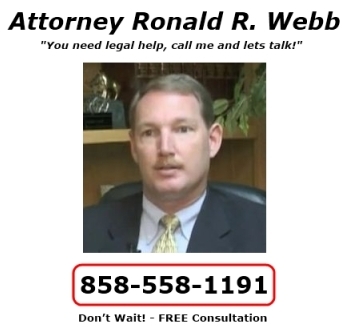 Ronald Webb is a highly experienced local Estate Planning Attorney who has been practicing law in San Diego since 1994. 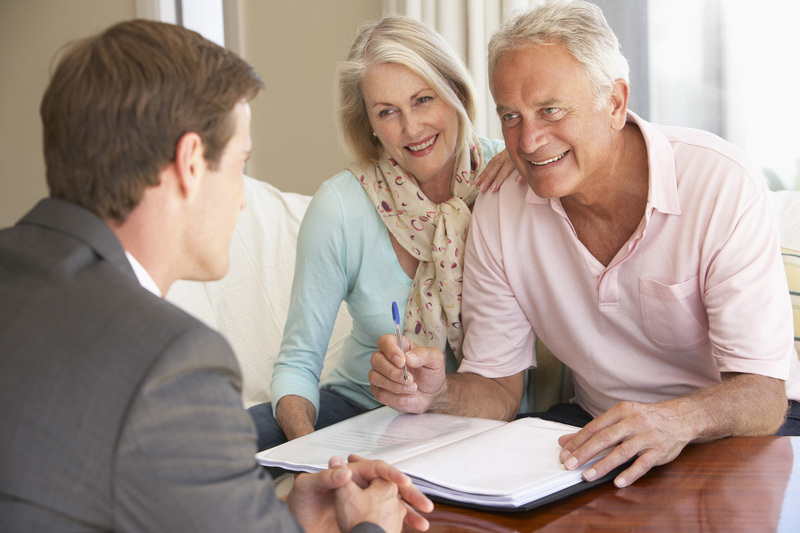 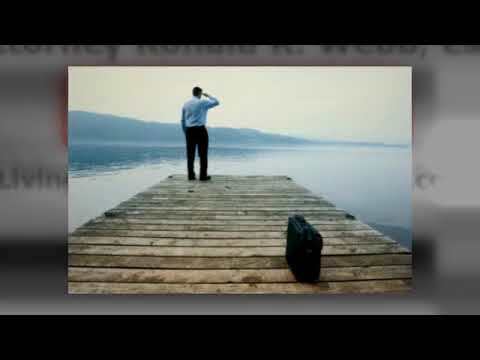 You need the Law Offices of Ronald R. Webb – Probate Law and Living Trusts in San Diego.